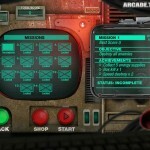 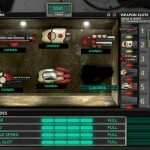 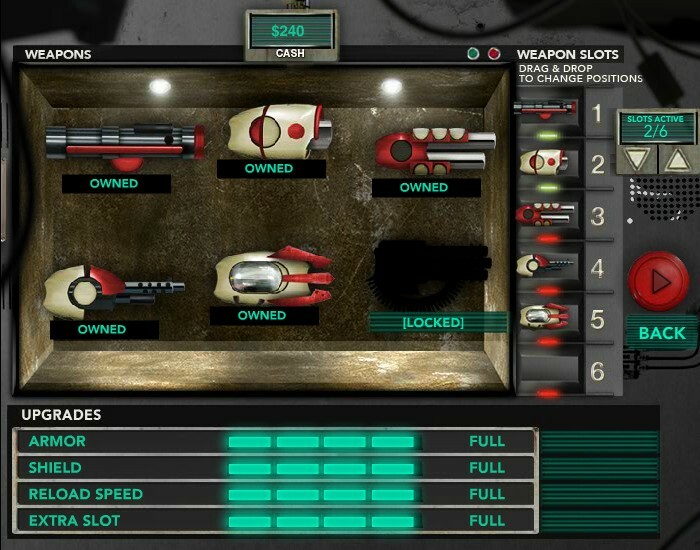 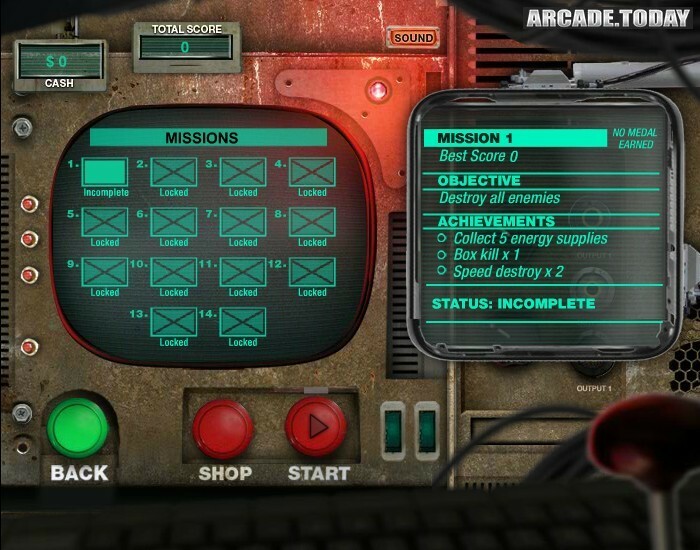 Sci Fi Action Shooting Arcade Click to find more games like this. 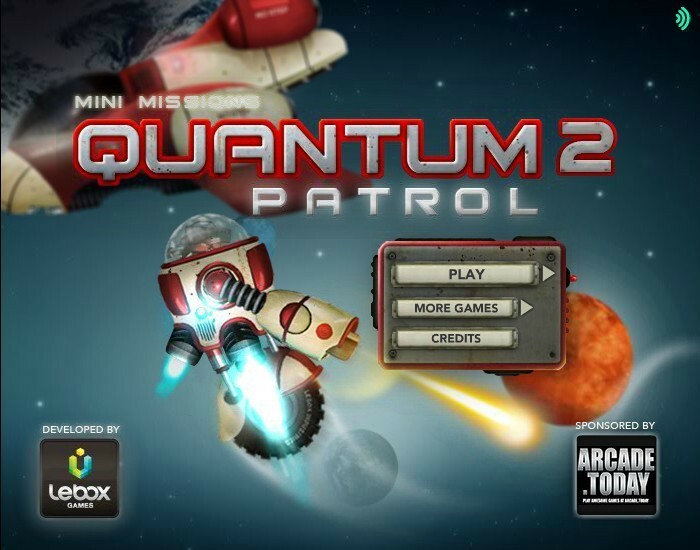 Welcome to the sequel Quantum Patrol 2! 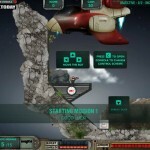 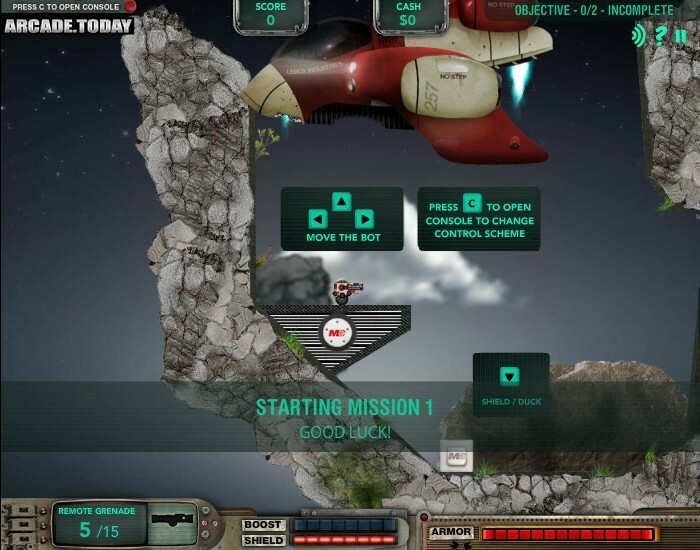 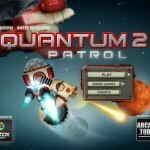 A sequel of Quantum Patrol, with new controls Scheme, fly like a lander, fight like a shooter with totally new 15 levels.